Now that my primary box is this Cent-OS Linux box, I need to make sure that I can share a bit on it. With a web browser, I am able to post to wordpress. 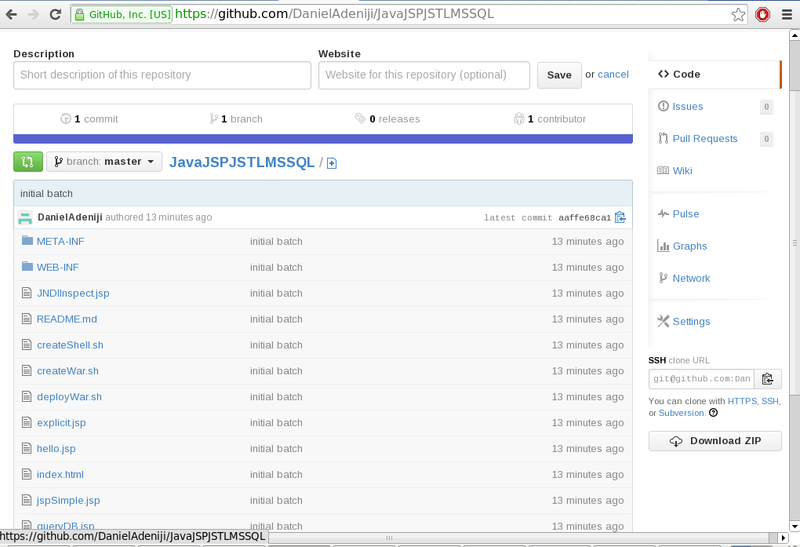 And, I probably can look for a web interface to get to github, as well. But, I really need to re-familiarize with Bash and command line stuff. And, so I will stay away from nice, pretty GUI for now. And, go shell. On CentOS, we can install via the yum. Yum install is easy as it takes care of installing all the dependant files. 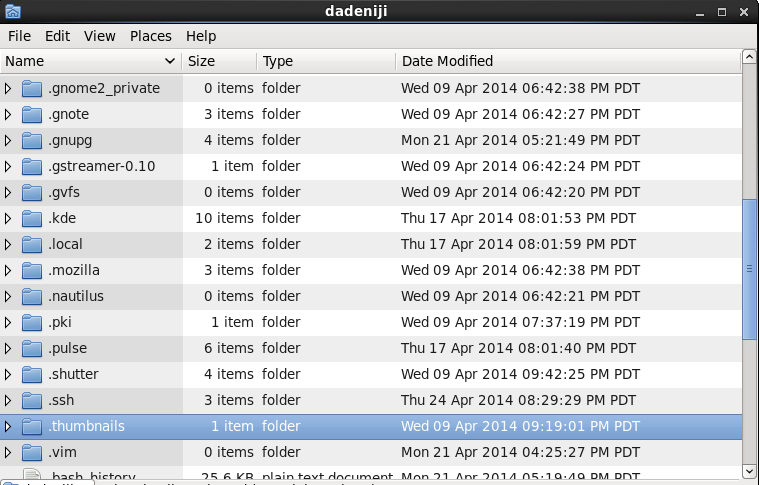 git config --global user.name "Daniel Adeniji"
git config --global user.email "Daniel_Adeniji@nobody.com"
On your Linux\Cent OS host, identify or create local folder that will serve as your working folder. Launch Unix terminal and change working folder to identified folder. 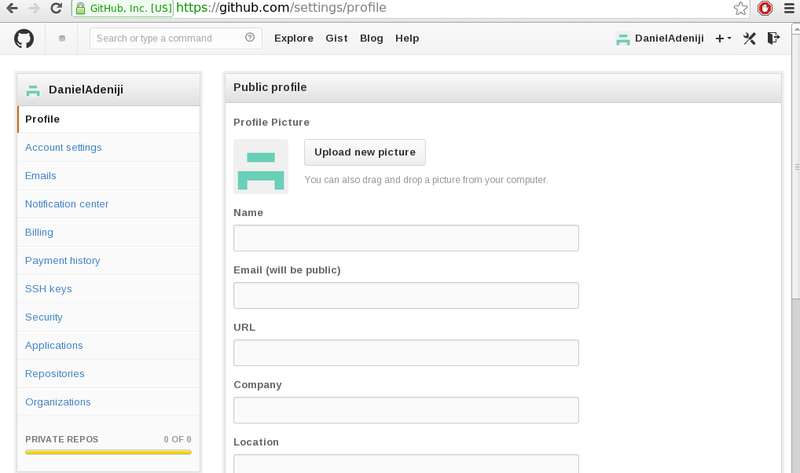 debug1: Connecting to github.com [192.30.252.130] port 22. We know that we have yet to set up SSH keys on this box. And, unfortunately I do not recollect where I placed previously used ones. 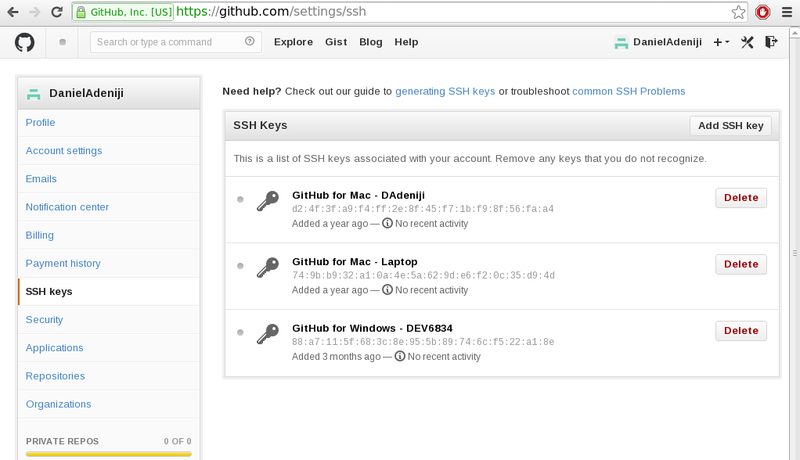 So let us go re-create SSH (Private & Public) keys. 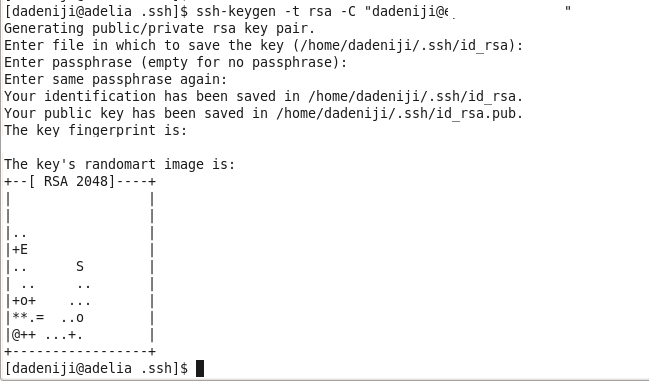 SSH Keys are kept in /home/<username>/.ssh and in our case it is /home/dadeniji/.ssh. In Linux by convention folders whose name starts with . are hidden files. And, so the folder might not show up. 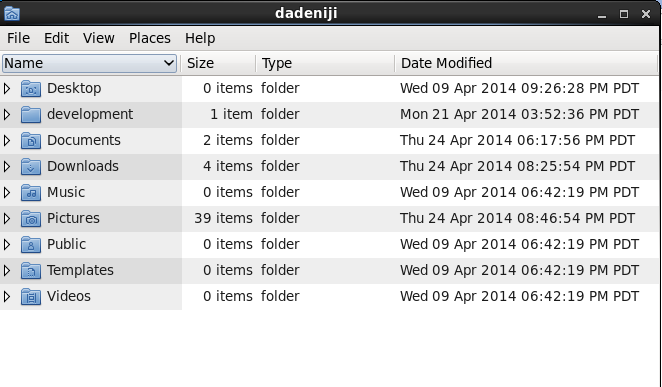 On CentOS, to view hidden files, please click on the menu items “View”/ “Show Hidden Views” or use the keystrokes (CTRL-H). ssh-keygen -t rsa -C "dadeniji@lab.com"
Let us re-issue ls, and see whether we now have our keys. Click on the wrench button . 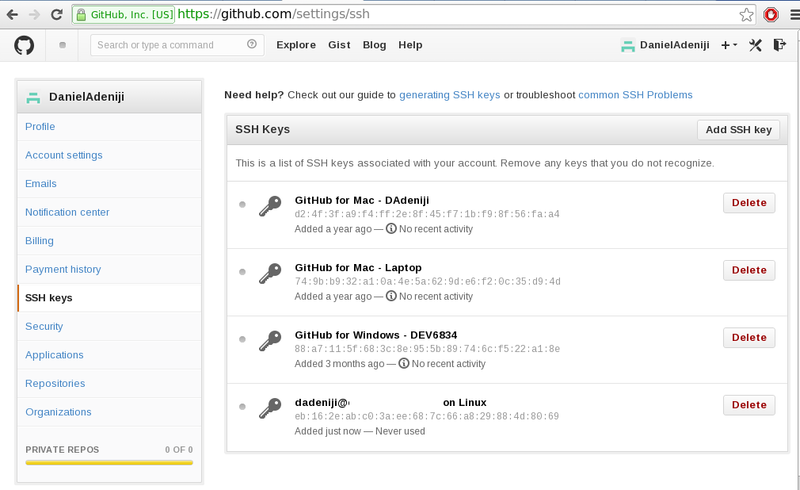 SSH Keys:Listing for SSH Keys. We can see that the new key’s status is listed as “Added just now — Never used“. 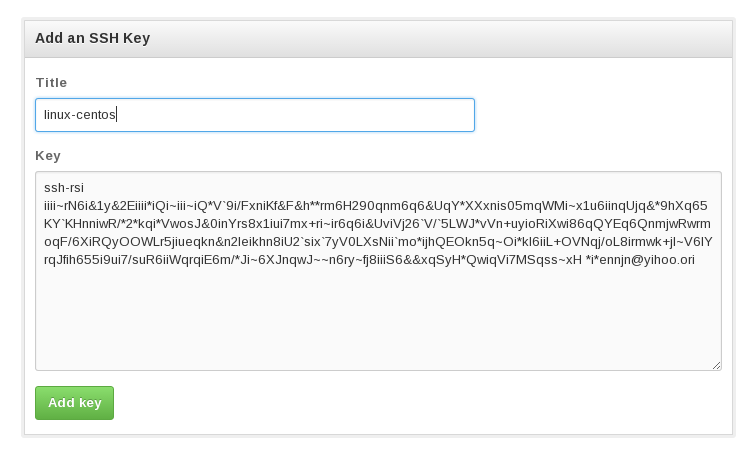 Warning: Permanently added the RSA host key for IP address ‘192.30.252.129’ to the list of known hosts. Hi DanielAdeniji! 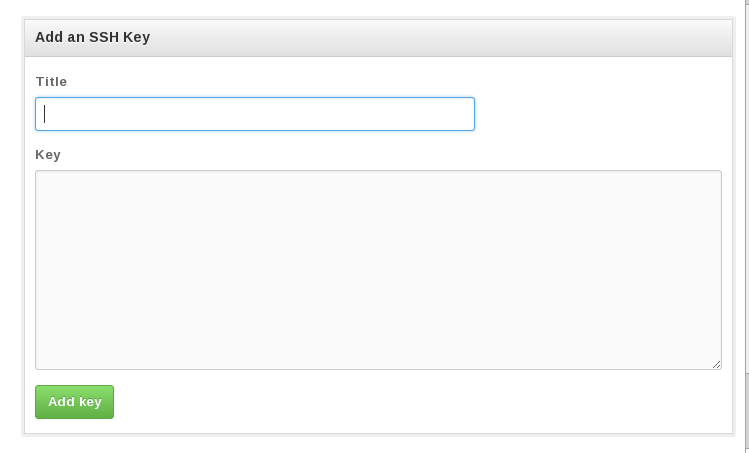 You’ve successfully authenticated, but GitHub does not provide shell access. Googling on the error message tells me that I really needed to have indicated the folder that I wanted to use as my Git current folder. In the screen above the name of the folder is JavaJSPJSTLMSSQL. We will ignore this error for now. If there are files that we do not want shipped-off, we will list them in the .gitignore file. We will like to share source code, but keep certain private data hidden. We will use sed for that. Review Git Status in terms of what files are on. 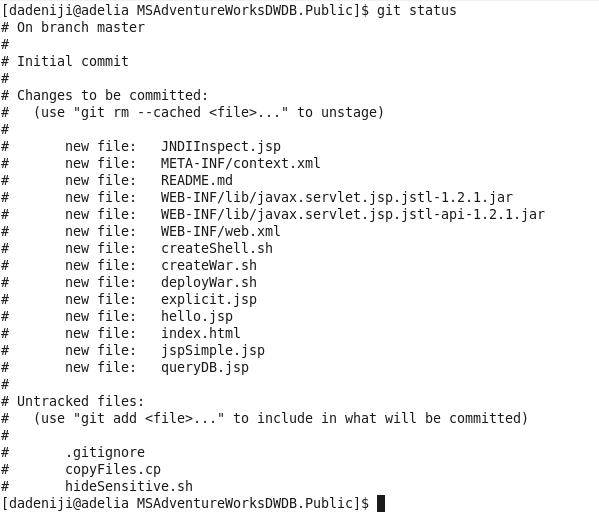 git commit -a -m "initial batch"
Let us quickly review Github and make sure that our files are there. We use “git log” to review our change logs.